NBC has released the “first look” photo from the season 16 premiere of Law & Order SVU “Girls Disappeared.” The photos feature Mariska Hargitay, Kelli Giddish, Raúl Esparza and Peter Scanavino (as Detective Dominick Carisi, Jr.). 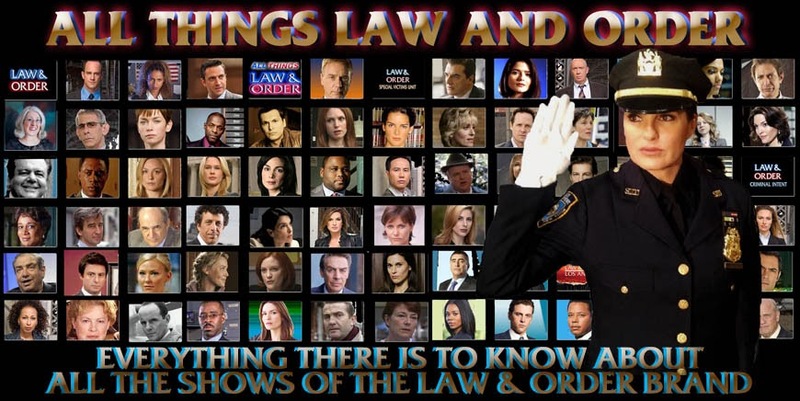 My recap and review of Law & Order SVU “Girls Disappeared” can be found at this link. Here is the new Law & Order SVU ( and “Chicago PD” and “Mysteries of Laura”) promo promoting “Woman Crush Wednesdays.” The promo features Mariska Hargitay, Sophia Bush, and Debra Messing. 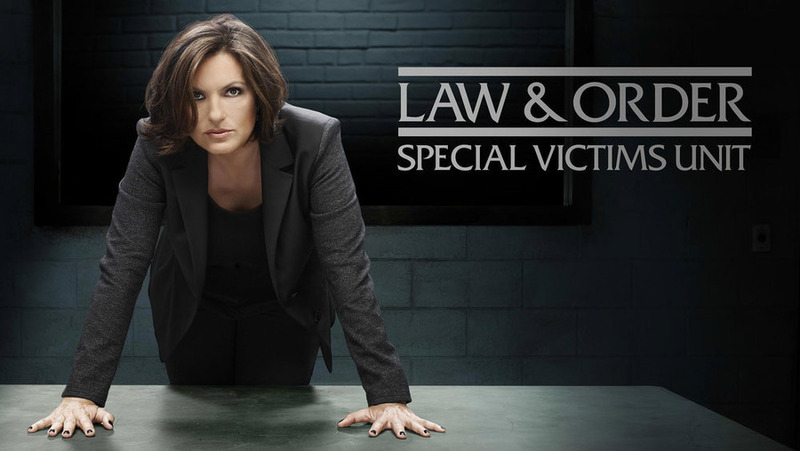 Here is a promo for the season 16 premiere of Law & Order SVU, which will air on Wednesday, September 24, 2014 at 9PM ET on NBC. 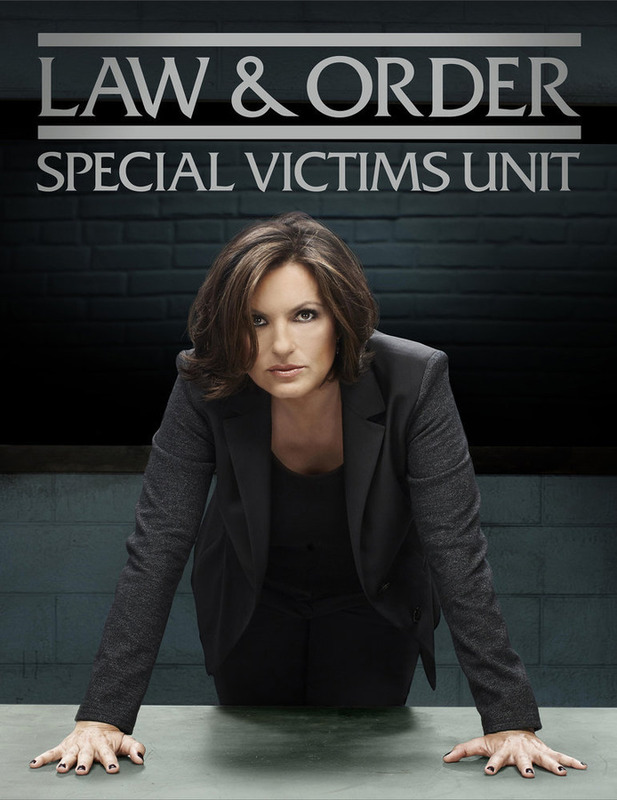 Here is new Law & Order SVU key art for season 16 featuring Mariska Hargitay, provided by NBC.